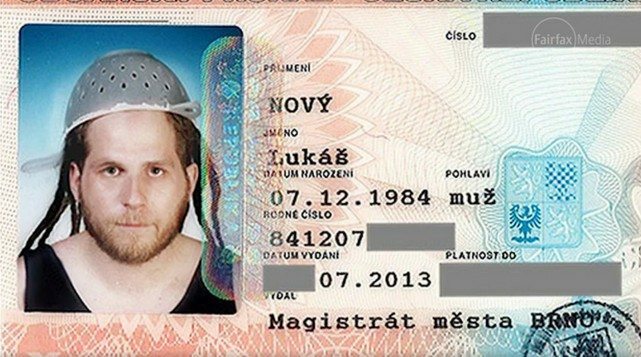 The Pastafarian religion is practised by the Church of the Flying Spaghetti Monster (FSM), who believe that the “Flying Spaghetti Monster” or “His Noodiness” created the world as it exists today. 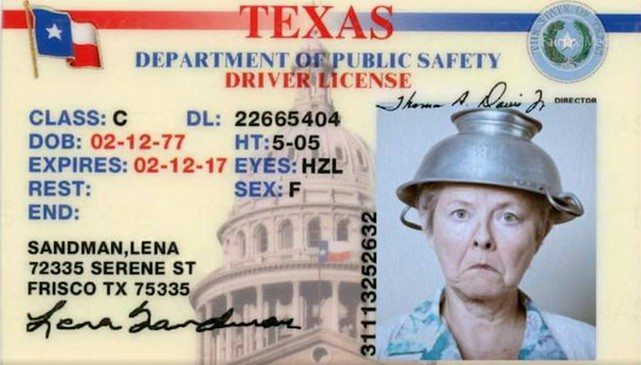 Pastafarians? You mean Rastafarians right? No, we mean Pastafarians, they’re a religious group of people whose religious headgear is a pasta strainer. And they wear them on their heads when taking photo identification. 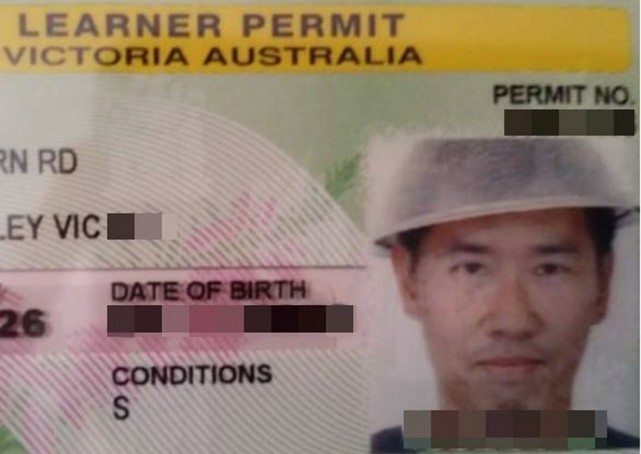 A Singaporean in Australia recently made news in Australia for insisting that he be allowed to be photographed with his pasta strainer on his head for his drivers license. In an interview with the Humanist Society (Singapore), Mr Tang revealed that he thought it would be a “funny and lighthearted way to make a stand against teaching Intelligent Design and Creationism in schools in a non-offensive way”. He said that the cameraman who was taking his photograph refused to shoot until Mr Tang showed proof that “wearing a strainer as a ‘religious’ headgear is not illegal so long (as) the headgear does not cover one’s face”. 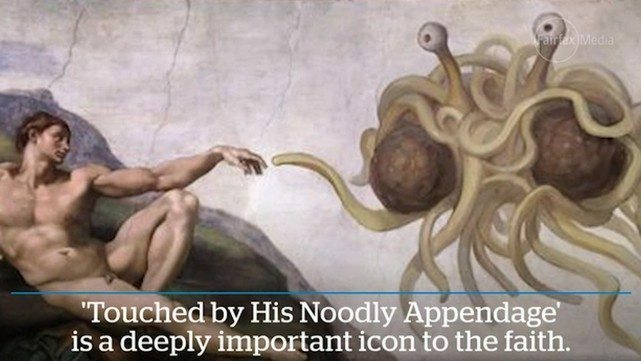 Mr Tang isn’t the first Pastafarian, but he is the first documented Singaporean member of the faith. Followers also believe that pirates were the original Pastafarians and that “FSM heaven has a beer volcano and a stripper factory”. In response to a question about how his life had changed since his religious expression, Mr Tang remarked that he has “bragging rights” now that he is “a member of the Church of (the) Flying Spaghetti Monster” and that “if there’s an opportunity” for Singaporean followers to wear the strainer, they should do so”.